There are some things that just can't be improved on. In the kitchen, old fashioned is still the way to go. Tried and true designs are still the best, and that is what you will find at Jacob Bromwell. They know that you don't need fancy, new fangled devices that require batteries and only last a few months. They have been around since 1819 for a reason. Their products are traditional, but they work. They work well, and they stand the test of time. At Jacob Bromwell, satisfaction comes with a lifetime guarantee. For my review, I received the 9” Stainless Steel Morgan’s Famous Grater. 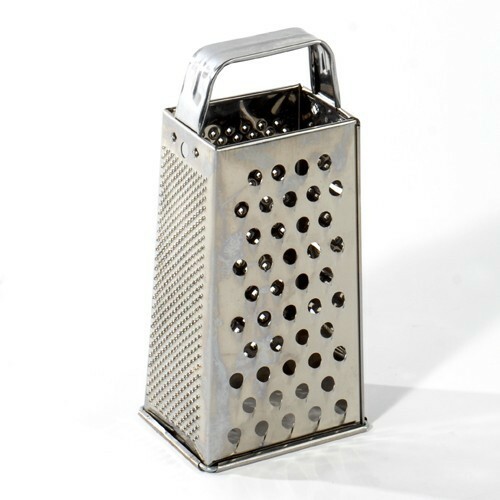 Its just a grater and it may not seem like anything special. But if you've bought one in the grocery store or mass merchant stores lately, you have probably noticed that they don't usually work that well. Things get stuck to the blades. They aren't sharp enough. And, the last one I got rusted the first time I washed it. 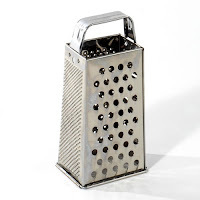 The Jacob Bromwell Grater is different. It is made with the same quality materials that were used 200 years ago, and they might last just as long. The stainless steel stays sharp and doesn't rust. 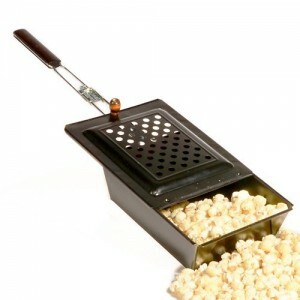 The fine, medium and course grating surfaces make it a versatile tool that is easy to store. 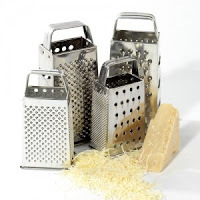 This grater is the perfect way to bring a little of the old world into your kitchen. In addition to the grater, Jacob Bromwell offers lots of other classic kitchen tools, like colanders, flour sifters, cooling racks, popcorn bowls, bread pans and more. They also offer some fun items for your fireplace and campfires like old fashioned pop corn poppers and pioneer folding toasters. All of their products come with a lifetime guarantee. Prices are reasonable and shipping is free on all orders over $100. 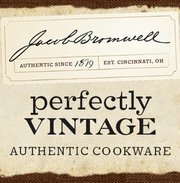 If you want to give your kitchen that classic, old world feel and also get the quality that only comes with centuries of experience, check out Jacob Bromwell today. One very lucky winner is going to receive the same 9” Stainless Steel Morgan’s Famous Grater that I received to review. To enter, just fill out the Rafflecopter form below. Winners will be selected randomly and notified via email. Winners will have 48 hours to reply to my email before another winner is chosen. Thanks again to Jacob Bromwell for offering this wonderful prize.